The church of St Peter is the oldest in Warwickshire. At the core of the building is a Saxon sanctuary, dating back to at least the 10th century, and possibly containing fragments of a monastic cell established by St Cedd in the 8th century. 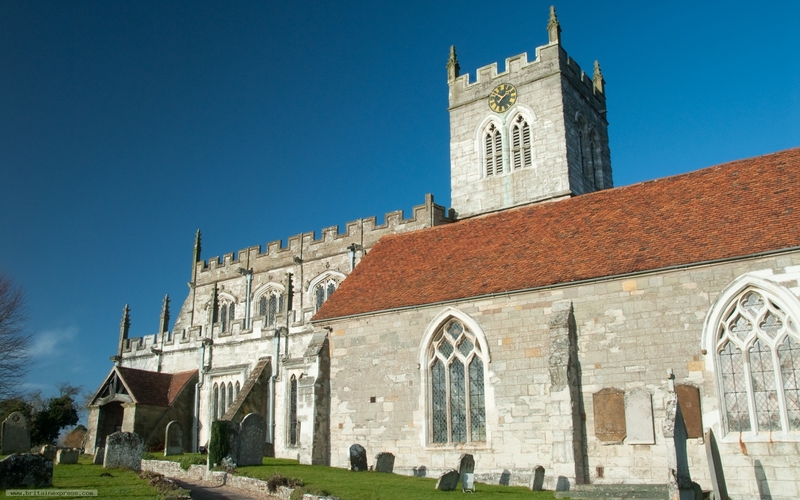 There are marvellous medieval monuments, an Elizabethan timber roof, a 15th century carved screen, and much, much more in this wonderful historic church.